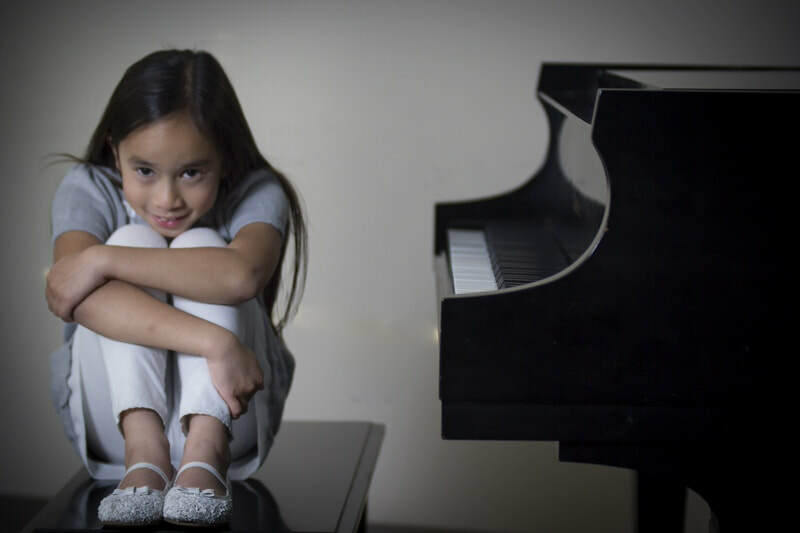 The Steinway Teachers Educational Partnership Program ( S.T.E.P) is designed to enhance and strengthen the Dealer-Teacher-Student relationship by providing educational opportunities for Valley Conservatory students. This program, enables you to be a part of the S.T.E.P. club where you will receive many benefits that you may not otherwise receive. 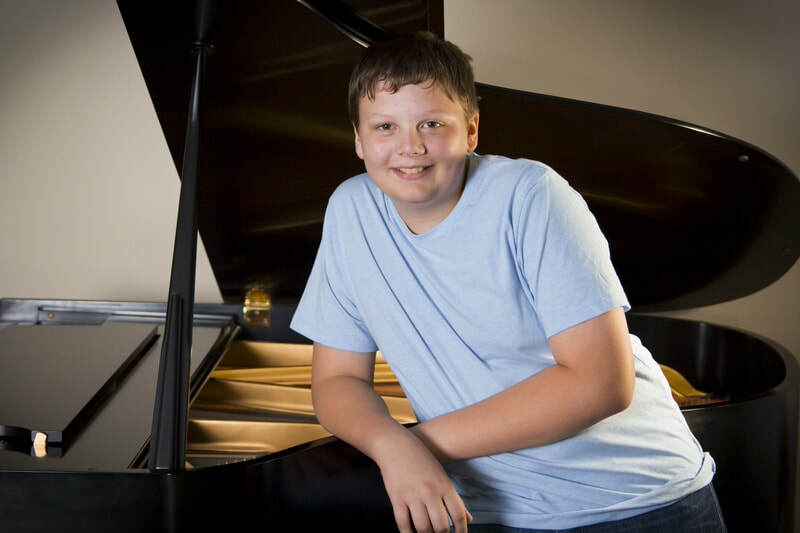 Valley Conservatory is the only music organization in the state of Alabama that is sponsored by Steinway. 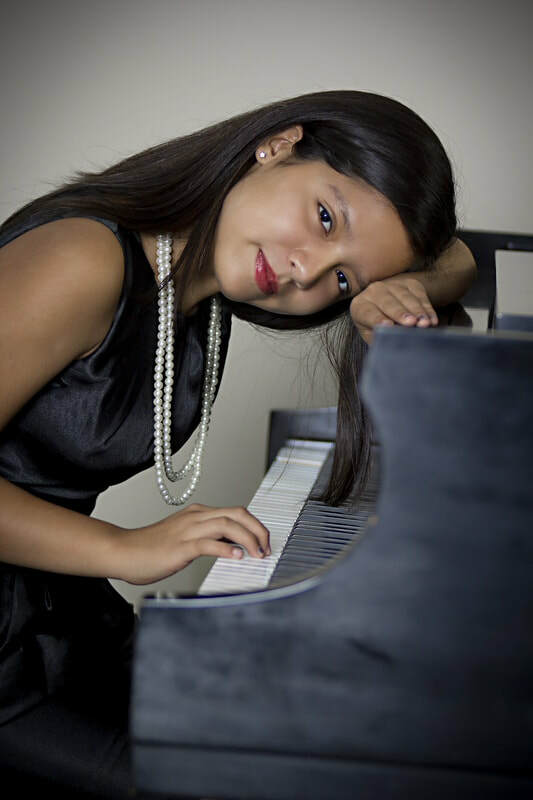 Steinway represents the finest in music and we are proud that they have chosen us to partner with. 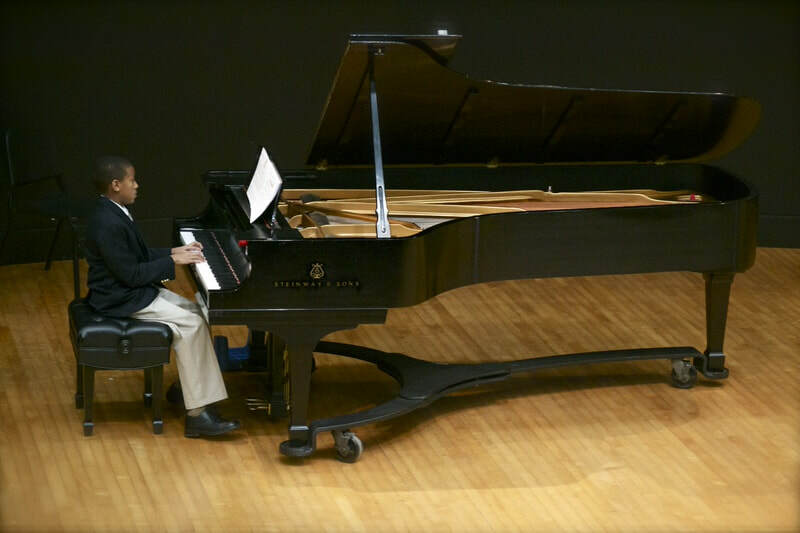 Preferred advance notice of the many educational/musical events that Steinway will provide. Access to over 200 new/used pianos in the Steinway dealer inventory. Preferred pricing through the management of Steinway Piano Gallery Nashville. What are the benefits for Valley Conservatory? 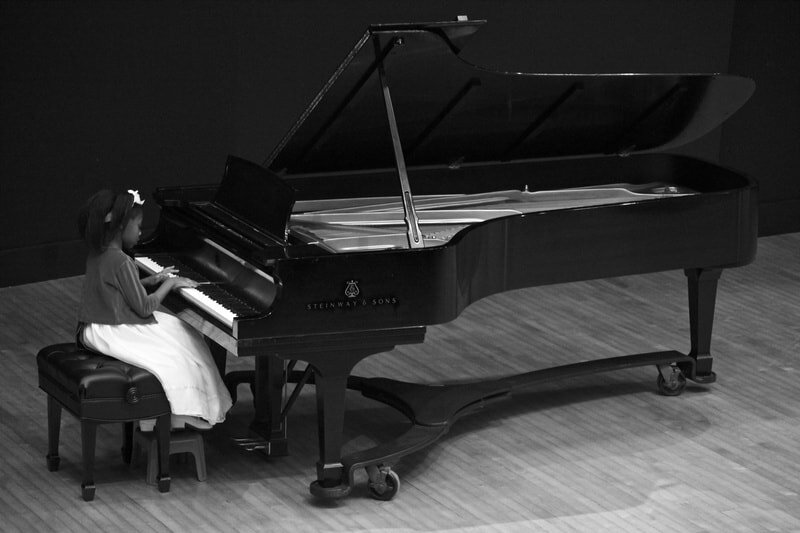 Steinway designed pianos are now available to learn and perform on at the Conservatory. Increased performance for our students by the use of these pianos. Enhanced recognition in the community for the conservatory with this partnership. Educational opportunities for our S.T.E.P. club members at no charge. A portion of the proceeds of every piano that is purchased by any of our S.T.E.P. club members will be paid to the Conservatory. This is vital for our on-going growth.